1. Meal Plan and Eat Healthy: We all want to eat healthy but it can be hard. If you want to eat healthy the best way that I have found to work is to plan your meals ahead of time. If I don’t plan my meals I get lazy and start craving everything! The first thing I will do is order pizza or go straight to a fast food restaurant. I plan my meals and hit up the grocery store every Sunday. When I am prepared I feel so successful. 2. Water: I drink half of my body weight in ounces every single day without a doubt. I keep myself and skin fully hydrated. Purchase a cute water holder and maybe that will motivate and push you to intake all the necessary water. 3. 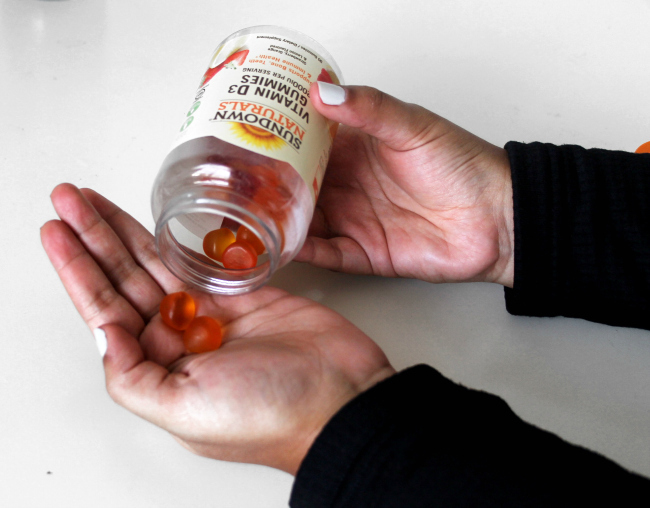 Daily Vitamin: As a kid I loved taking my daily vitamin. I remember asking for more thinking it was candy and now my son does the same thing. As an adult, taking a daily vitamin never occurred to me. 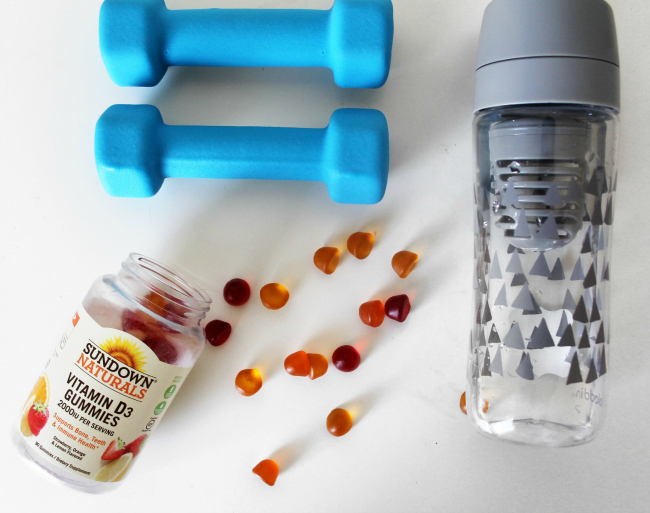 Taking a huge and bitter tasting vitamin was a big no for me until I came across Sundown Naturals® adult GUMMY vitamins at Walmart [the best place to buy ALL of your vitamins for the entire family!] Say what? Yes, Adult GUMMY vitamins! In a way I feel like a kid all over again. I picked up the Women’s Multivitamin at Walmart which contains vitamins and minerals specifically for women including Biotin to support healthy hair and nails, Vitamins C and D to support bone and immune health and the list goes on. I also picked up the Fiber vitamin. 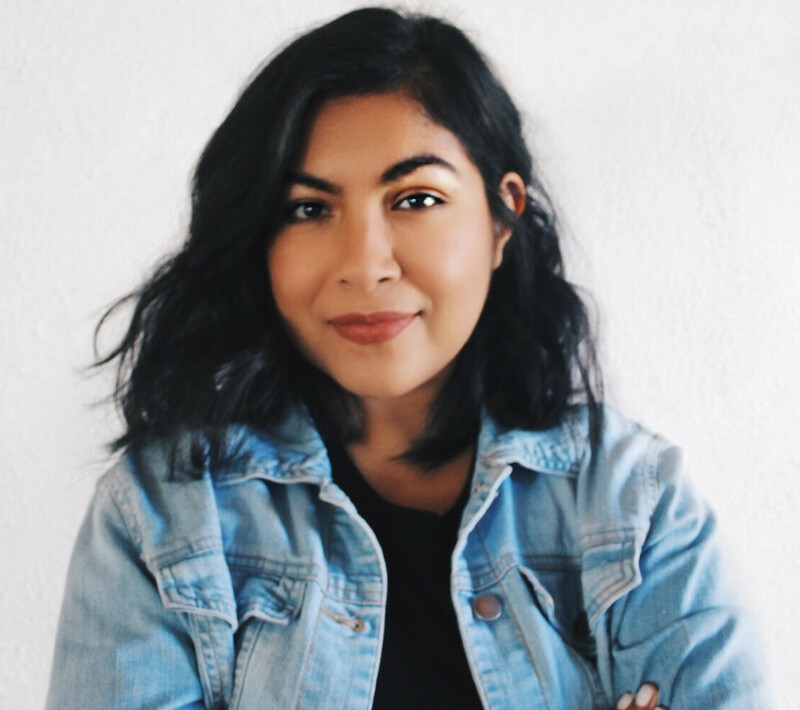 I took this quick and easy test that helped me determine what was best for me. Take yours HERE + a coupon! 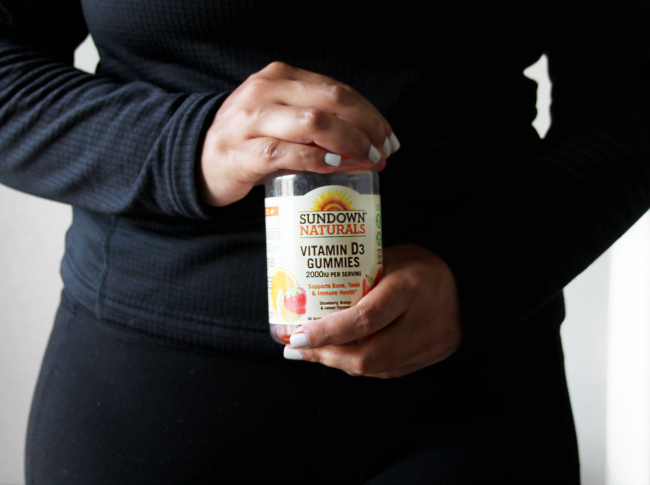 But what I love most about Sundown Naturals® is that they are free of gluten, dairy, and artificial flavors◊. 4. Sleep: I need my 8 hours of sleep otherwise this mama will not be happy. I go to sleep early and wake up early every day. 5. Move Your Body: I exercise at least 30 minutes every day. No excuses! You can simply go out for a walk early in the morning or in the evening if you get bored of going to a gym. Or go to the mall and do some shopping cardio, am I right? You will instantly feel happier and healthier one step at a time. Get to moving! How easy is that? 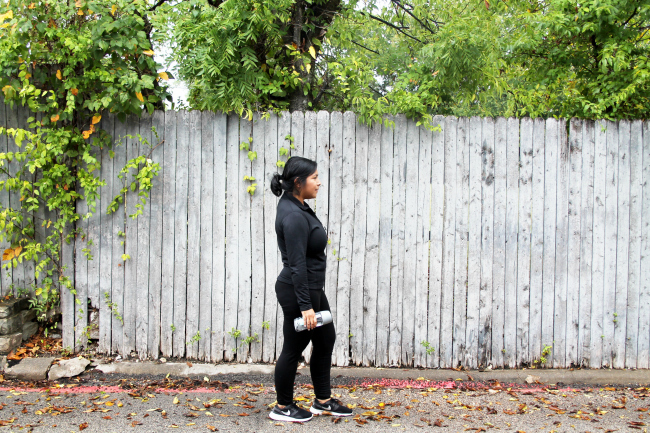 Follow these 5 painless tips every day and enjoy being healthy. 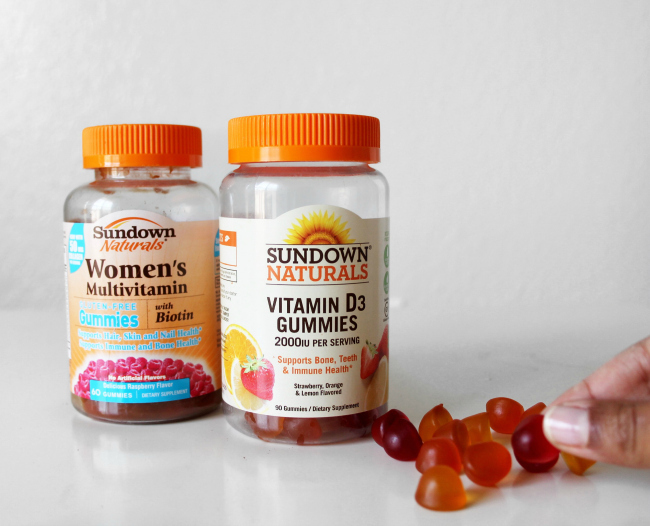 Interested in trying these delicious Sundown Naturals®? Enter the Goodness Giveaway Sweepstakes today! Head into Walmart and purchase at least 1 Sundown Naturals® vitamin product for a chance to win weekly prize packages and a grand prize! Every week, one winner will be selected to choose from 1 of 4 prize packs – Yogi Pack, Fitness Pack, Foodie Pack, or a $100 Walmart Gift Card. Simply upload a picture of your receipt here and you are entered for a chance to win some incredible prizes now through 11/1!